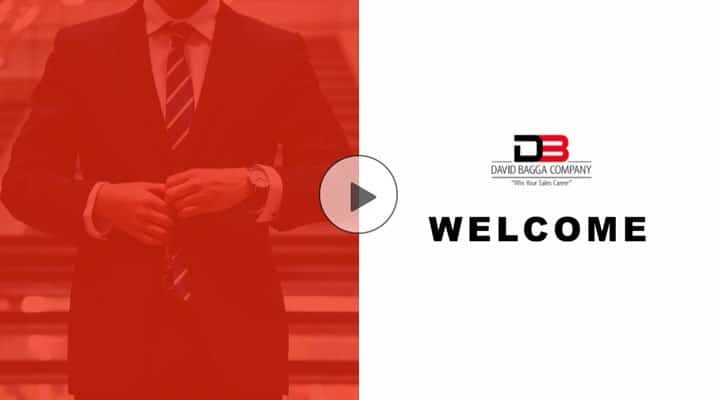 Schedule a 90 minute, One-on-One Call with David Bagga to assist you in formulating a Winning sales career strategy and a detailed action plan to help you secure the ideal job in the medical device industry. Win the job that positions you for success in the exciting field of Medical Device and B2B Sales. Very instrumental in helping me land a career job I was looking for., drive and high character personality made the process a pleasurable experience from start to finish. Where to begin with David? Working with him has been an absolute pleasure. He truly invested in every aspect of my process, and thanks to him I am now on the path to growing my career within an incredible company. Very helpful in the job search process, able to set me up with multiple interviews right away, and was persistent in getting in touch with numerous hiring managers. © 2018 DavidBagga.com All rights reserved.